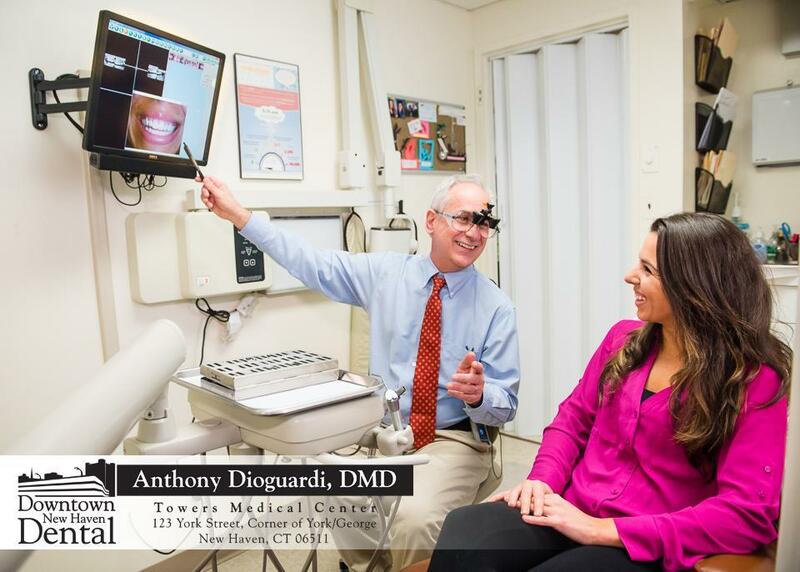 Our practice has maintained a reputation of excellence since it was founded in 1949 by Dr. Eugene Moss. Our long standing and highly trained staff brings comfort and ease to your visits through a team approach - both with our patients and each other. We offer a wide range of services for all members of your family using the most advanced and effective technologies available. We adhere to the highest standards of sterilization and infection control. Our office, which offers attended indoor parking, is conveniently located in downtown New Haven, just 2 blocks from the Route 34 connector. In essence, our philosophy is simple- to treat our patients as we would members of our own family. We take the time to listen to our patients, always putting their dental and emotional needs first. We welcome the opportunity to fully discuss any treatment, answer any questions, or illustrate with photos of our work. Whenever appropriate, we offer several different treatment options of varying complexities and cost. We know that your time is as important to you as ours is to us, so we make every effort to run on time. We believe that all dental work should be comfortable, esthetically pleasing, and promote the long lasting health of the teeth and supporting tissues. We focus on partnering with our patients to achieve their cosmetic goals. Our philosophy has always been that the best cosmetic results don’t just look beautiful, but appear and feel naturally beautiful. 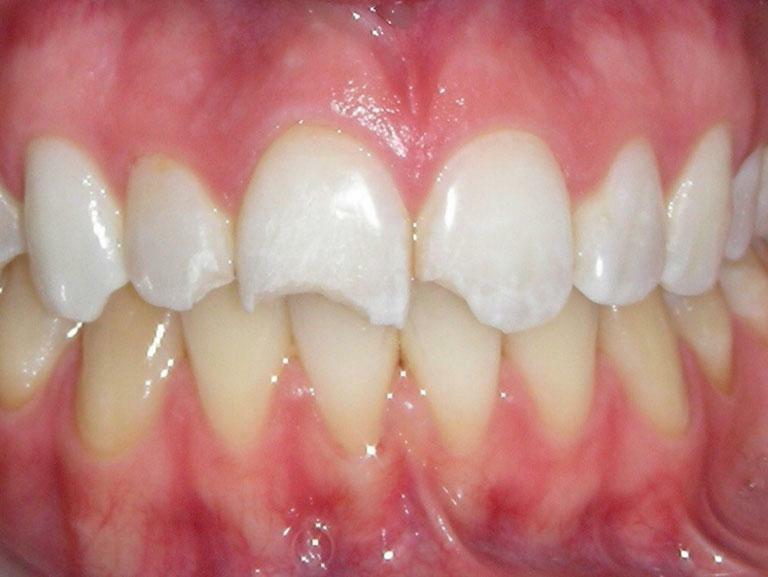 An extreme makeover is only successful if it looks like a beautiful smile, rather than porcelain. We use only the finest materials, equipment, and work closely with the most talented lab technicians to bring you results we can both be proud of. Most importantly, we take the time to get it right. We invite you to browse our website’s examples of treatment performed in our office. We believe the work speaks for itself.